20,000 patients could benefit from it every year. Bone marrow transplants are incredible, even life-saving, medical procedures. They are often used used to treat individuals dealing with blood and immune disorders. Unfortunately, in order for this transplant to work, patients have to have their own bone marrow cells eliminated using radiation and drugs — many of which have significant negative side effects. The implant has been tested, and found to be successful, in mice. When a host’s blood was tested after 24 weeks, the researchers saw a mixture of the host’s blood cells and the cells created by the implant. Even after six months, the researchers still found the donor cells alive and producing new blood cells for the host. As with any medical development tested in mice, there is no guarantee that it will be as effective in humans. Much more study will be needed to prove its effectiveness before it can be approved by the FDA as a valid treatment. 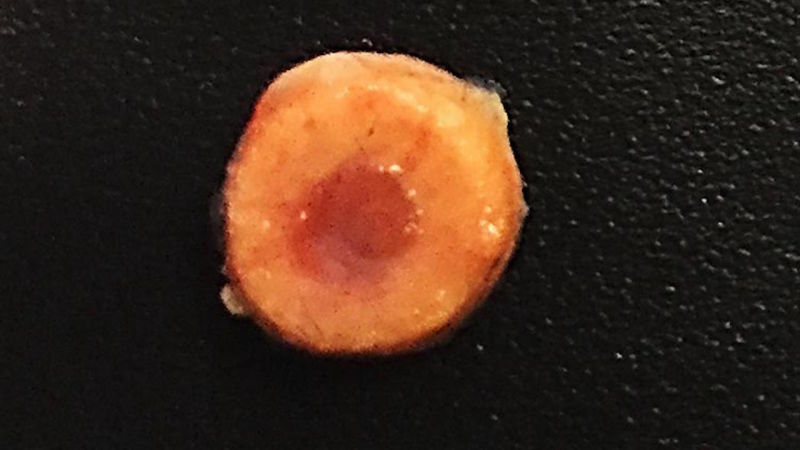 This method is also only effective on non-malignant bone marrow disorders — the implant can’t do anything to stop cancerous mutation or its spread. Still, this is an exciting development for patients suffering from these blood disorders. Each year, 20,000 patients could benefit from a transplant — and this treatment could help a number of them get the best care available. Not only will it ease their suffering by effectively treating their disease, but also eliminate the harmful side effects of traditional treatments.